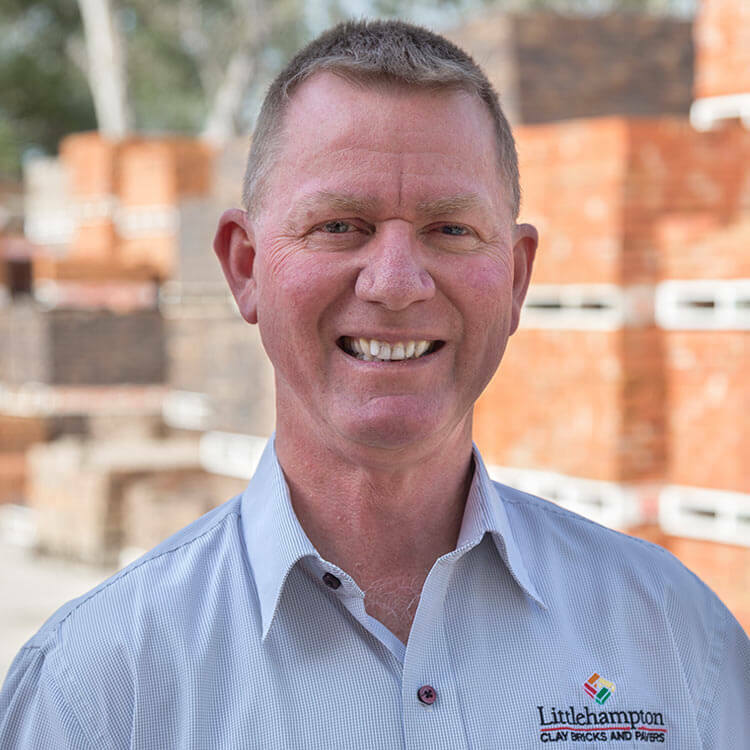 Meet the Team at Littlehampton Bricks, known for their excellent customer service! Our success comes from being a local, family-owned and operated company with long-term employees who share an exceptional pride and passion in both our products and our service to you. All employees are hands-on and are integral parts of the complete Littlehampton Bricks process – from the sales team who help you choose your bricks and pavers; the factory team who manufacture our products; the staff that hand-sort your bricks to ensure our renowned level of quality control is maintained; to our driver who delivers the bricks and pavers to your site. Mark has been working with us for over 36 years and during that time he has worked in every area of the business. 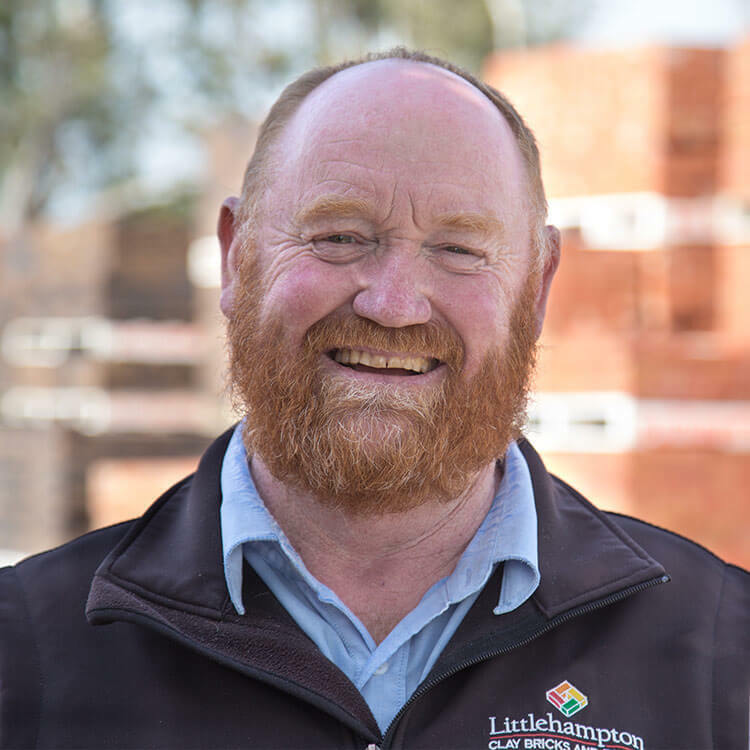 Mark manages our office at Littlehampton and is always happy to share his knowledge on bricks and pavers – from the manufacturing process, to brick sorting, batch composition and brick matching. 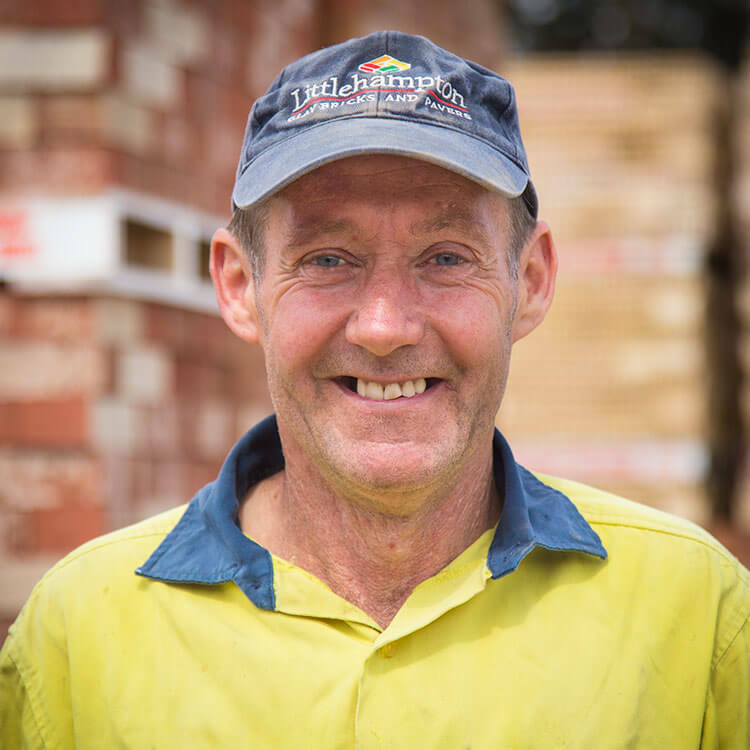 Bill has worked in the building industry for over 25 years and has a strong focus on customer service. 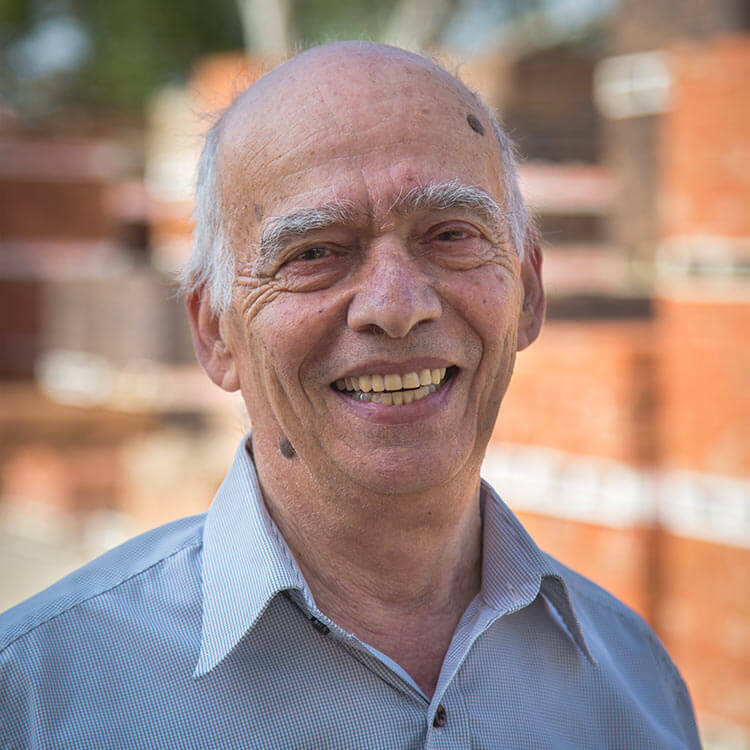 Bill will give you the best service and will ensure that you are able select the individual pallets that when delivered to your home will provide the enjoyment that one gets from something personally chosen not just for now but for generations in the timeless character and living colour of clay. Wayne – a great team player! 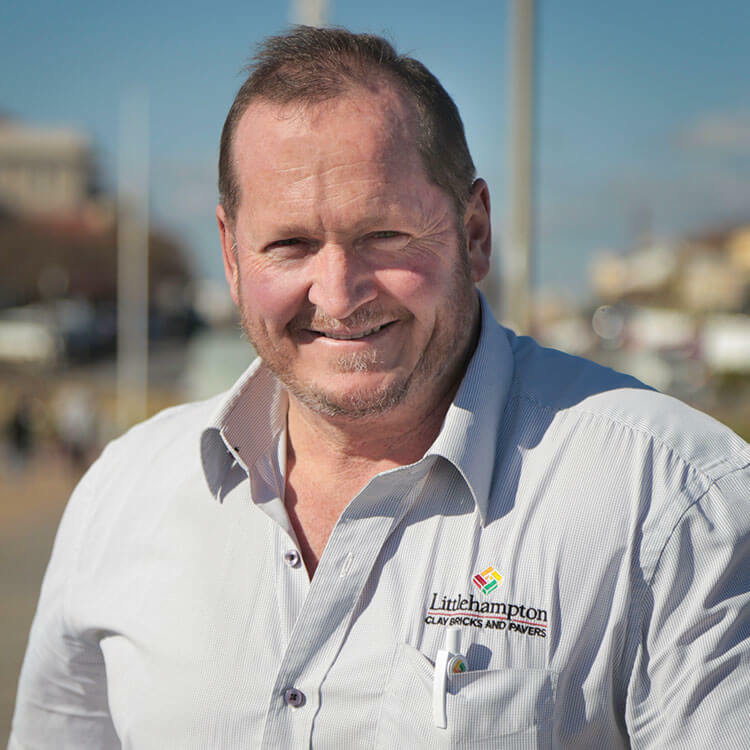 Wayne’s honest and reliable nature has made him very successful with architects, designers, builders and re-sellers alike. With over 10 years representing us Wayne really knows what he’s talking about and his energy is contagious. Wayne looks after Adelaide city north and country areas. Joe – the man of many languages! With over 50 years in the industry, Joe has the experience and knowledge to assist you. Joe looks after the Adelaide city south and east regions. Meet the man who built our new setter machine. Campbell has been working for Littlehampton for over 30 years and knows the manufacturing process inside and out. Campbell has a great ear for the machinery and has been an integral part of helping create many of the unique products. Good on Campbell, a Great job and well done! 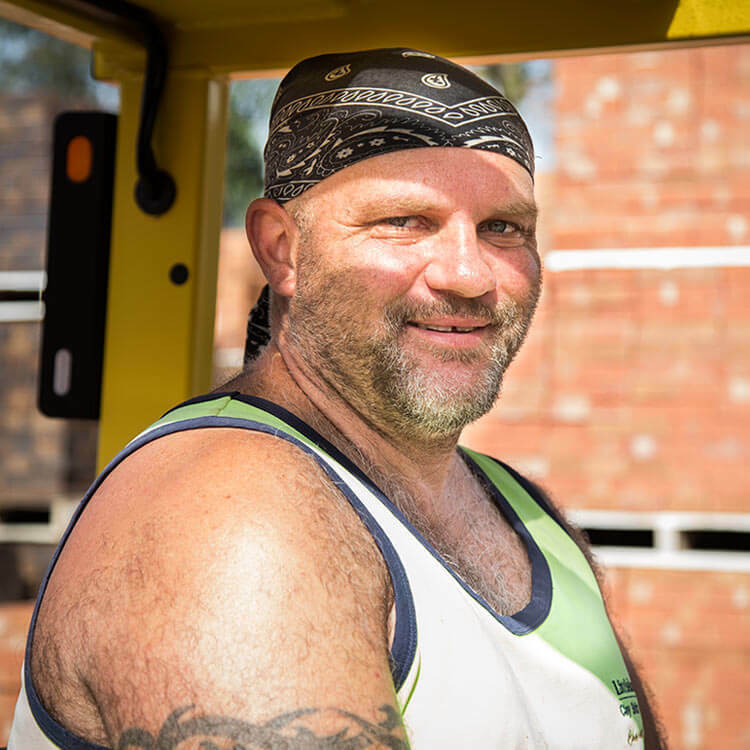 Paul is our yard supervisor and has been working with us for over 25 years. His job is all labour intensive and he ensures that each order we pack and dispatch is of the highest quality.